Yeah, we’re just as surprised that a day of recognition for this specific delicacy exists. 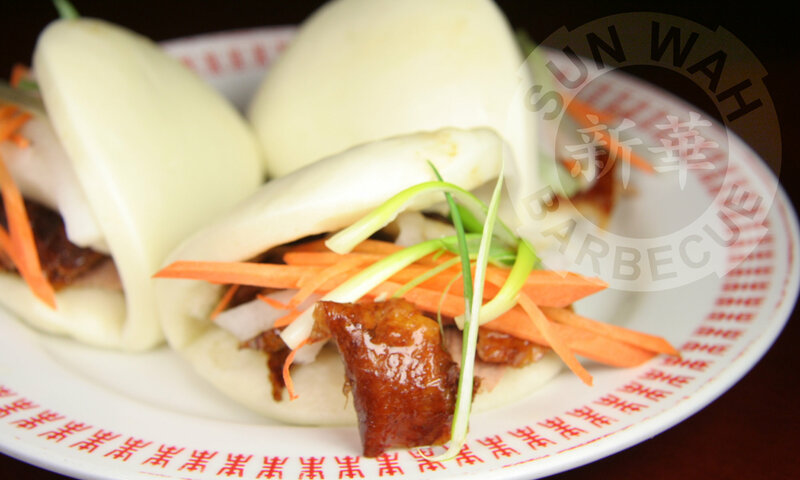 Sun Wah BBQ is certainly no stranger to the dish itself. 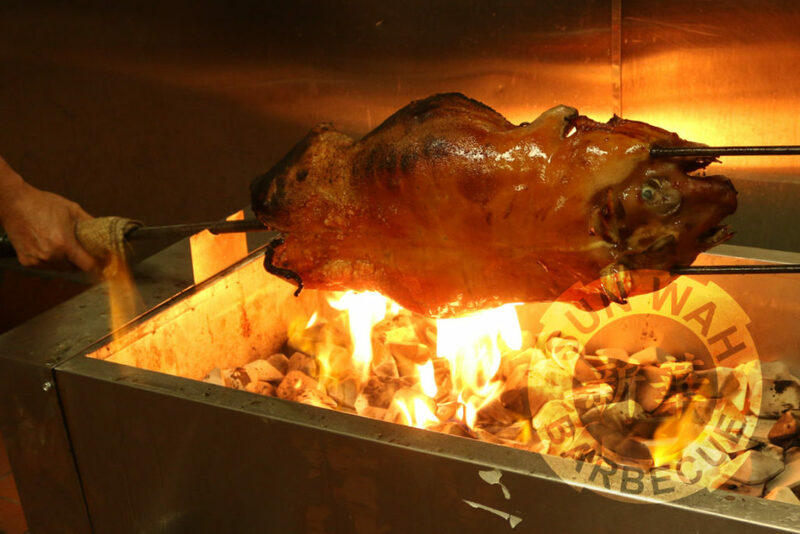 For eons, Roast Baby Pig has been the star feature of countless Hong Kong banquets. The delicately thin, crackling skin and tenderest of meats make it a much sought-after treat. Sun Wah BBQ frequently offers Roast Baby Pig for its dine-in patrons either on a first-come-first-served basis, or with enough advanced reservation and notice as a whole table-side presentation for large parties. In adhering strictly to the authentic Hong Kong process, each piglet is hand-finished on a double-tine skewer over open flame to ensure consistent doneness and the crispiest crackling skin possible. It's Friday 4:09 AM — Sorry, we're closed. Check our business hours or Event listing!